There’s no doubt window treatments add style and decor to your home; it’s also a long term home investment. We want to make sure you stay up to date with what’s popular. 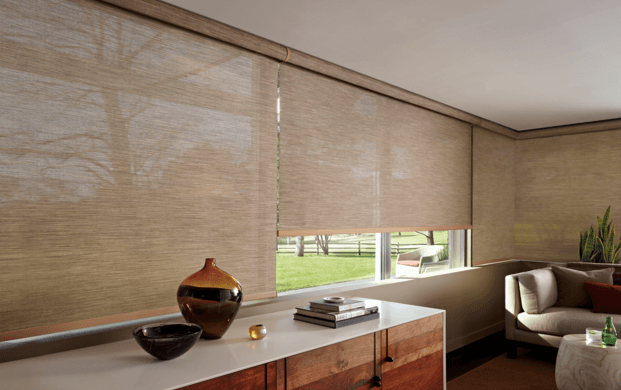 Here’s a list of the top 2016 trends for your window treatments. Add a luxurious atmosphere to any room; and everyone wants to be different, right? For many people this everyday thing allows for a boost in mood and energy anytime of the day. Everyone wants to pitch in to the environment and blend nature’s soft colors; this is good with pastel like colors and bamboo fabrics. Some rooms serve multiple purposes and understanding these can be great, as you can have a translucent and blackout treatment in one window. Simple and plain is not fun and rarely adds a “wow” factor decor-wise to a room, take some time to find fun patterns.